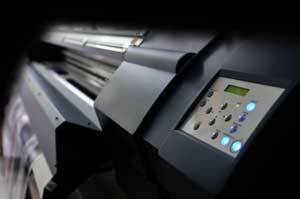 We print posters digitally from A4 up to A0 or even larger. We use high quality Photo Satin paper for vibrant colours and can design them or print from your artwork. 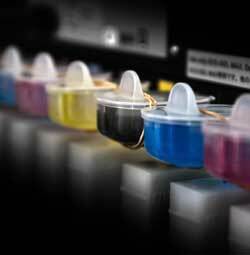 Small quantities are no problem because we print them digitally. We print larger runs by litho up to B1 size. Banners - Indoor or outdoors? We print banners digitally for indoor or outdoor use on paper or tough 400 gsm Banner Vinyl. Size can go up to 40 inches wide (36 inches if you want the edges turned over and glued down for extra strength). Length can go up to 15 metres. We can laminate them as well as put eyelets in them. Showing at an exhibition does not come cheap – make sure you have done enough to make the cost pay off. Don’t forget – you are competing with everybody else when you show at an exhibition. 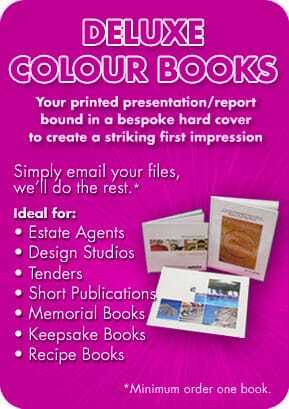 People are more likely to walk past your stand if it is not eye-catching or professional looking. Get yourself off to a flying start with a great looking stand. Your window is not just there to keep out the cold and the rain. Use it to show off your wares. We can design and print you dazzling Window displays to pull in the crowds – just come and talk to us it could pay dividends.